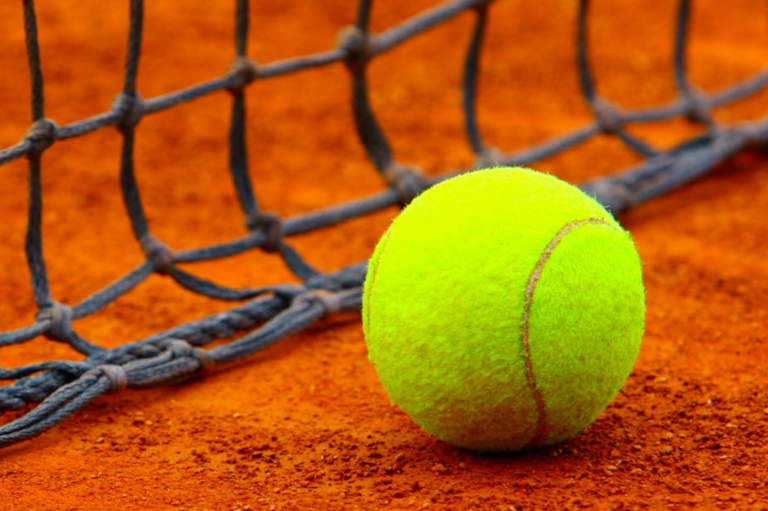 Three Days CBSE North Zone Lawn Tennis-1 Championship played in J.P Public School of Greater Noida region finally marks its end on Wednesday. In the final match of Girls Under 17 category matches Bal Bharti Noida clinched 2-0 easy win against DPS Indirapuram and grabbed the winning title of Championship. In Under 17 Boys Category final match Lotus Valley School performed edges above than the Step By Step School. Under 19 Girls category final named Pragyan School Greater Noida winner against DLF Ghaziabad. In Boys category matches of Under 19 category Bal Bharti Noida showcased remarkable game against Bal bharti Ghaziabad and claimed positioning in the final match.